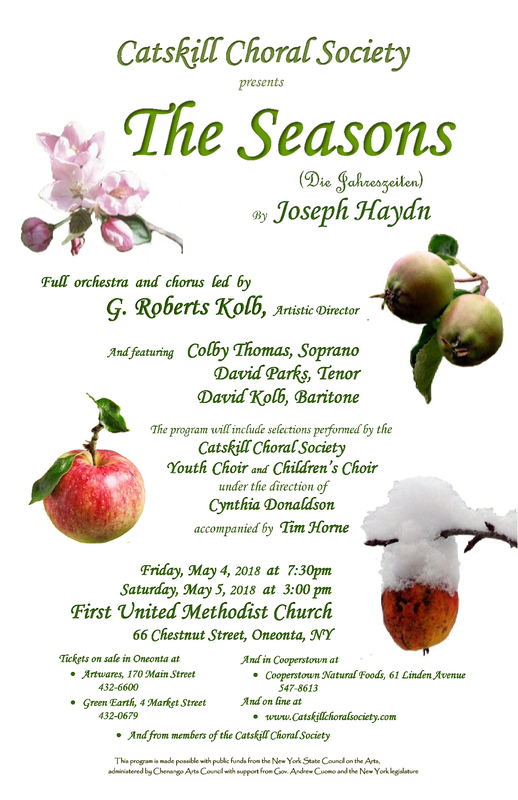 Please join Music Director G. Roberts Kolb and members of the Catskill Choral Society at Plains at Parish Homestead for a musical preview of the Society’s spring concert. 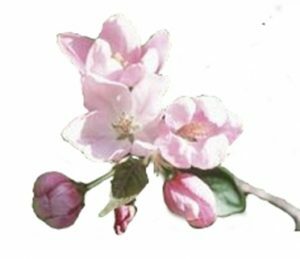 In his inimitable style, Dr. Kolb will provide some background for this seldom-heard Haydn masterwork with brief selections of the work sung by members of the Society It’s a great opportunity to hear about one of classical music’s great composers. The CCS Youth and Children’s will perform as well. The program is free and open to the public and Light refreshments will be served.